Give your beach look a luxurious update with the flowy Tory Burch® Swimwear Printed Beach Dress Cover-Up. Crafted from a sheer cotton-silk blend, featuring an allover floral print. 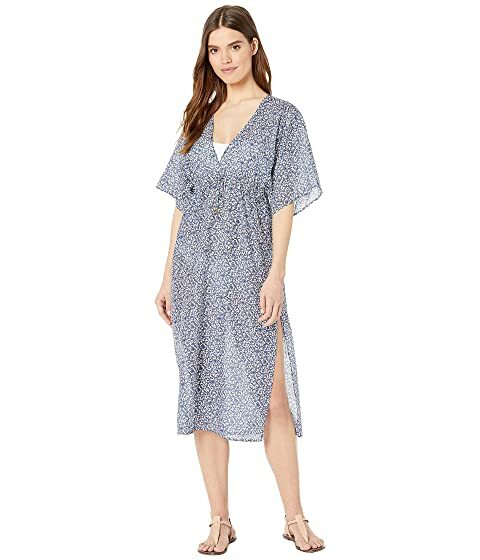 We can't currently find any similar items for the Printed Beach Dress Cover-Up by Tory Burch Swimwear. Sorry!